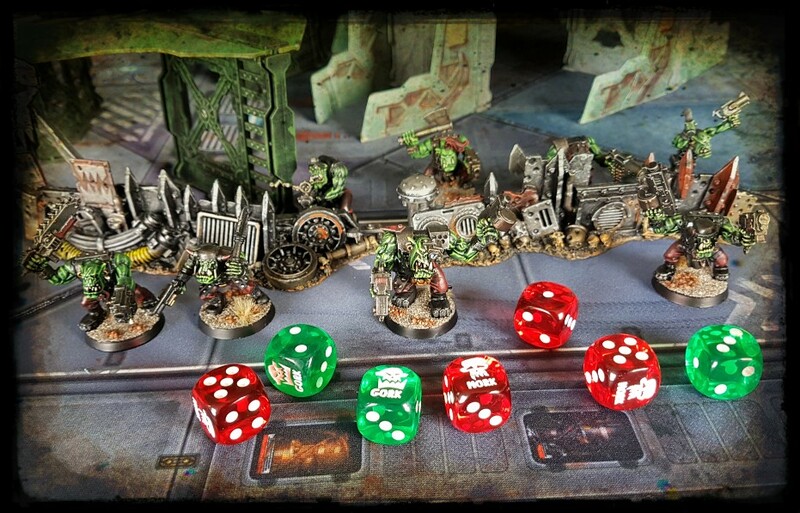 There is something about orks that makes them well suited to “pasted on” themes. Give a space marine a sombrero and he will look like he has unresolved emotional issues… but give a space ork a sombrero on the other hand (or even better, on his head) and narrative starts to shoot out of him like fireworks. And that’s my badly stretched simile driven lead-in to why late 20th century style S.A.S. 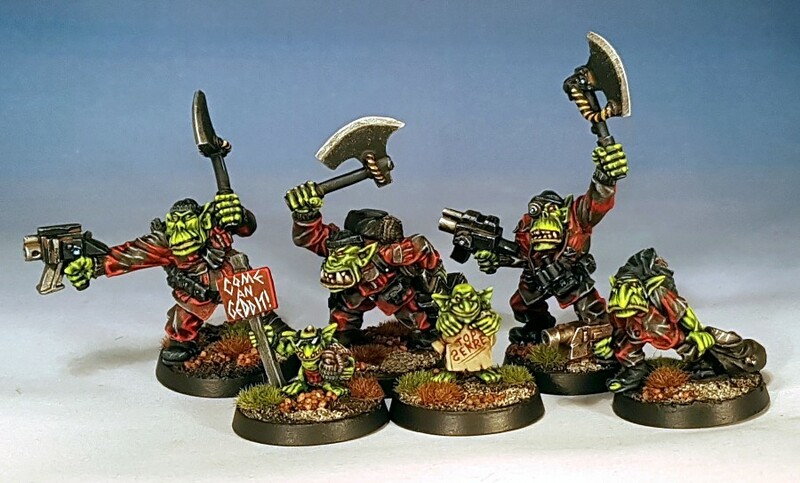 orks in Martian camouflage that I wasn’t keen on in 1994 are what I like right now. 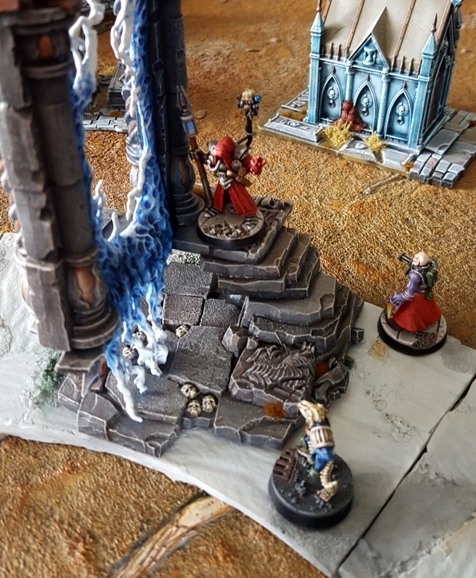 I have been playing a bit of Shadow War: Armageddon recently. “Gork!” they hollered. “Mork!” they screamed. “Dont fall!” I encouraged. 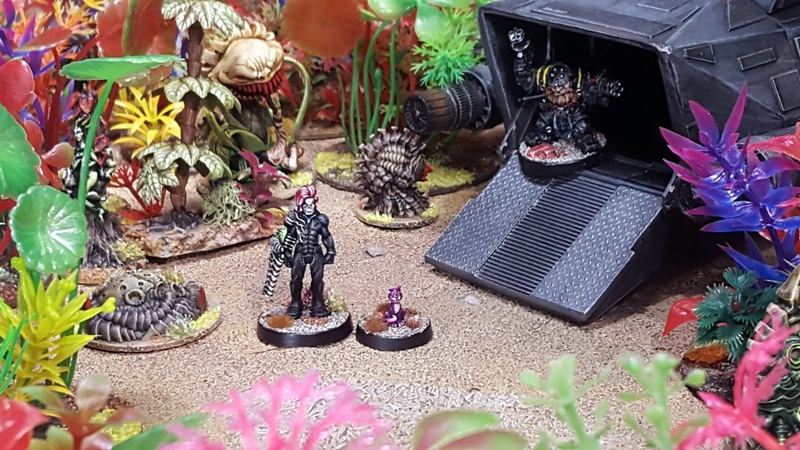 Eldar Outcast L’Oreal Wangst and newly psychically bonded gyrinx Cassis step from the “Free Candy” onto the surface of Imp.Reg: 450-495 “Kyaneos” under the watchful eye of Stern Woorning, a squat of questionable honour. I painted another tiny space cat. Im involved in an online RPG with some toy soldier buddies at the moment. Its a lovingly prepared framework of shenanigans with the express purpose of encouraging us all to try to make each other laugh, in spaaace. My character – L’Oreal Wangst: Eldar Outcast psychically bonded with a gyrinx recently, so I decided to paint one to match. 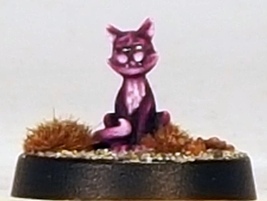 This was of course engineered by the GM, who knew that if he put a space cat in the game that I would go for it and that I would likely paint a model for it. So I was either manipulated in an embarassingly transparent fashion or it was simply a win/win situation. I choose to see it as the latter. Cassis the Gyrinx. 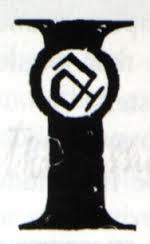 The photo is a bit grainy, sorry. 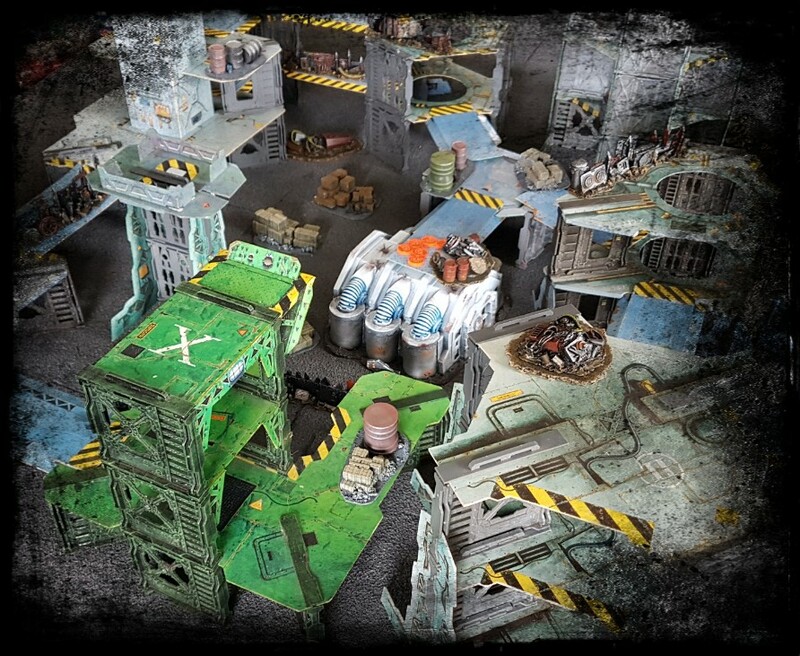 Its a tiny model though: thats a 20mm diameter base. G.I.N.G.E.R, Steeljaw, renowned dreadball coach Mr. D’Arcy, ships gyrinx on the “Dirty Doubloon” Mr Scuttle, Paul, Friskers, Rampage. My space cat miniature usual suspects to date are shown above (click the image to make them easier to see). 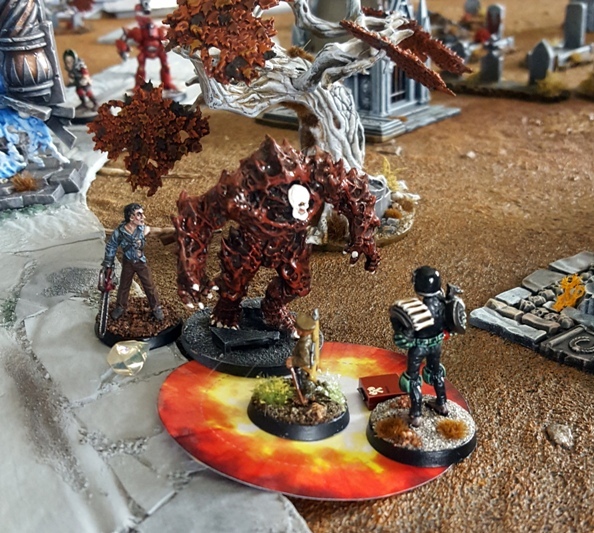 Genestealer hybrids, ratling tyrants and immoral scientists all experience a transdimensional audit with extreme prejudice, while simultaneously hopping from mega city to graveyard, and from planet to planet. More sci-fi civilians, this time grimdark representatives of a dogmatic, galaxy spanning bureaucracy. One of them has a finger like a vegetable and another is a walking dot matrix printer gimp. 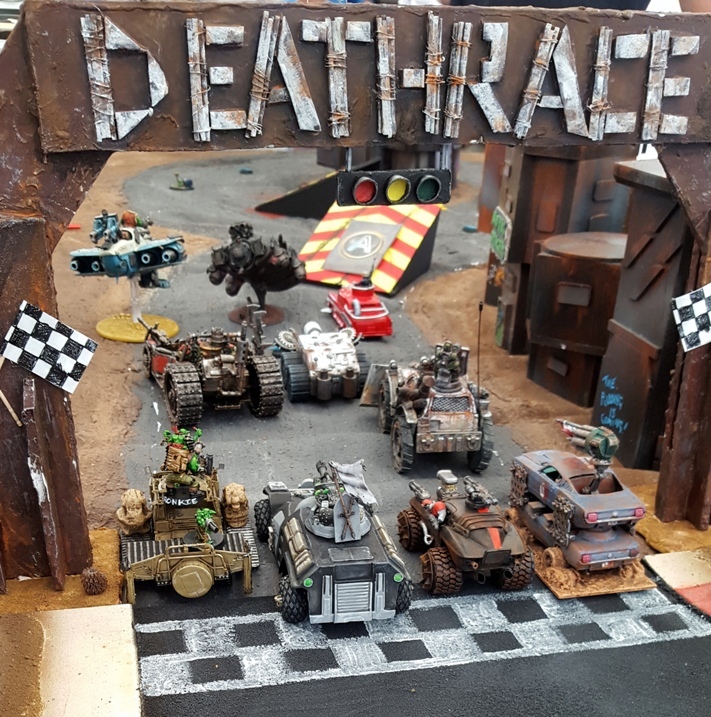 I spent last weekend in Nottingham playing and talking toy soldiers with similarly minded enthusiasts from around the world. It was a hoot. 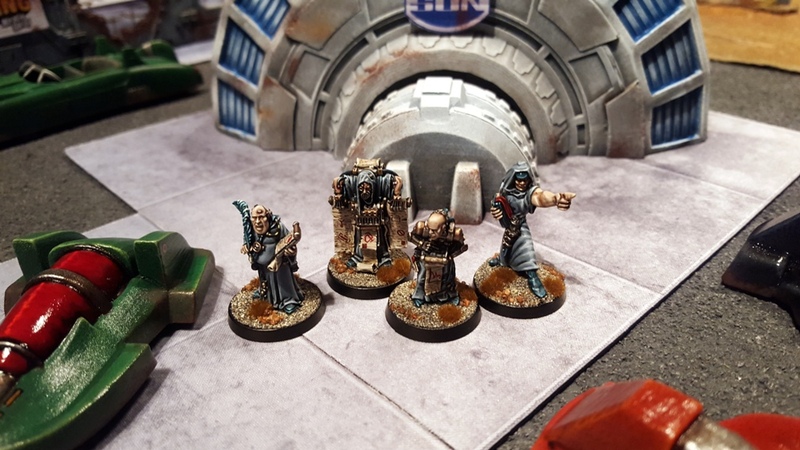 Four elite members of the Officio Assassinorum strut their stuff today.